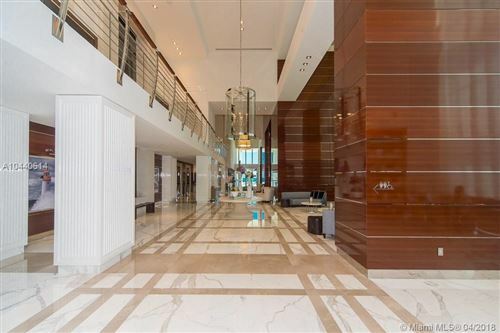 This delightful Sunny Isles condominium provides an array of investment opportunities and therefore appeals to diverse buyers. Chateau Beach is where a one-bedroom homeowner can enjoy the wine lounge while someone with a four-bedroom unit takes advantage of the relaxation terrace, all under one roof. 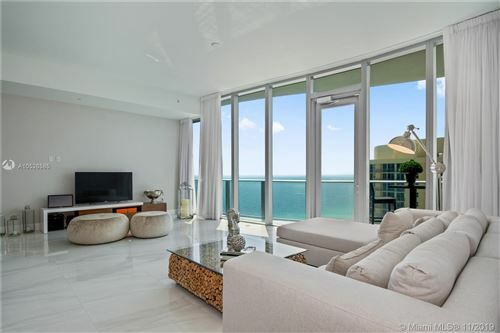 Whatever you desire in your South Florida condo is sure to be attainable with one of the many enviable residential buildings. Scroll below to see if Chateau Beach is the glass slipper that fits.